A dog's coat is a complicated thing that can change based off your dog’s lifestyle and how they eat. If you're anything like me you like to pet your dog, and if their coat isn't healthy, then it isn't as rewarding of an experience as if they have silky smooth fur. In this article i will cover 3 simple tips to a healthy dog coat that are super easy to add into any daily routine. Sometimes a dogs coat can be glorious, and sometimes it can be dull, one of the main causes for this is the diet of the dog. If they are getting everything they need in their daily food they will most likely have an immaculate coat ready to be pet. However if they are struggling to get certain vitamins or proteins in their body they will suffer in the form of having less than stellar fur. 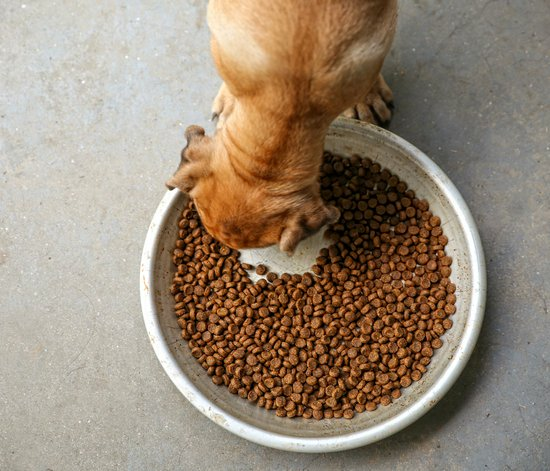 The first step in solving this is to contact your veterinarian in order to verify if your dog is getting the correct diet they need. 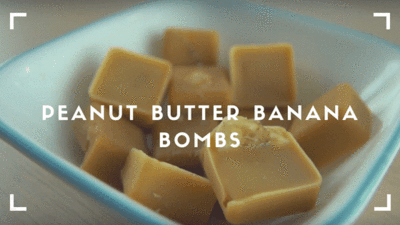 Once this is done just follow their directions and keep to your normal routine while implementing their diet with healthy treats. Some dog parents even go as far as to cook their own dog’s food. With this again make sure to contact your vet as to cover all your dog’s dietary requirements. 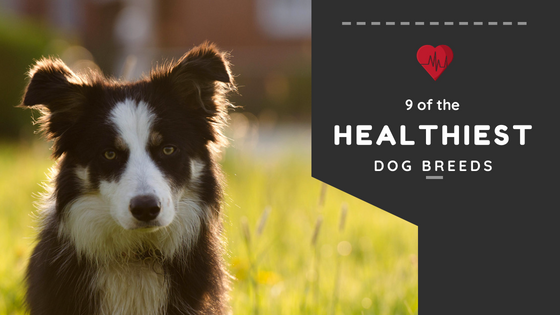 Sometimes a dog may have a perfect diet but their body fails to produce a certain vitamin or element that is required for a healthy dog coat. 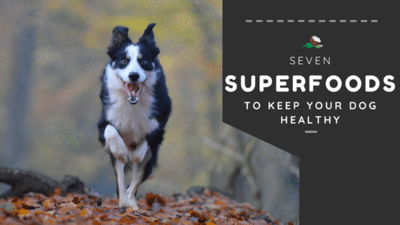 This is where supplements shine, there are certain supplements that have a multitude of benefits for our furry friends and these can not only increase the quality of the coat, but also many other aspects of a dogs health at the same time. 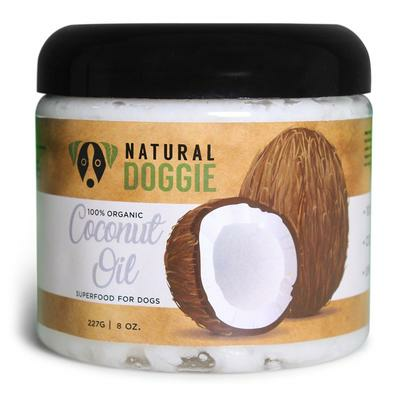 The first supplement I will cover is coconut oil, this supplement is known as a super food and is incredible for our pets. 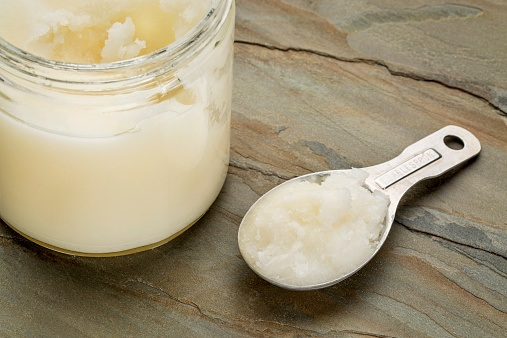 Because of Medium chain triglycerides or MCTs, coconut oil has an amazing list of beneficial properties including improving skin and coat, digestion, weight loss, and has antibacterial properties. Make sure to talk to your veterinarian before getting too crazy with your supplement use but this supplement is great for a healthy dog coat. 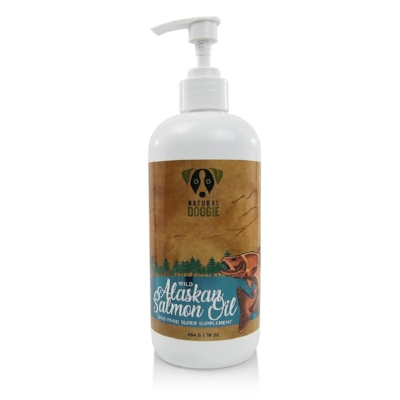 Next is salmon oil, similar to coconut oil this supplement has loads of beneficial properties in it along with increasing a dog's coat health. This supplement is filled with Omega-3 Fatty Acids which are very important to not only a Healthy dog coat, but also reducing inflammation, regulating the immune system, and lowers blood pressure. With both of these Supplements you can simply add it to their daily diets for an easy way to a healthier dog coat. 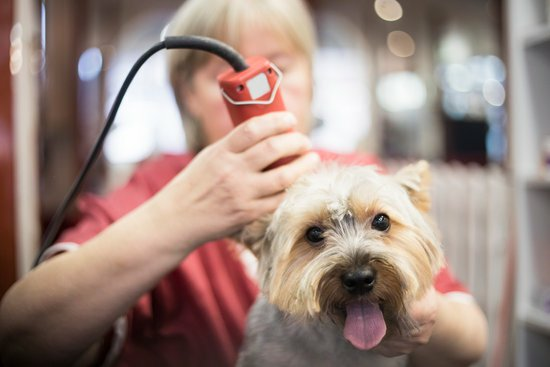 The next key to the puzzle of a healthy dog coat is grooming your furry little friend. Believe it or not some people don't take care of their dogs fur and wonder why it is gross. The solution is simple and though it may take a little effort it will be worth it having a soft good smelling dog. The first step to grooming is to get them a haircut if it is needed, which it is not always needed. This will get rid of the top layer down to the soft newer fur. Next is to regularly brush your dog, this will clear out old hair that is sticking around and give the newer stuff more room to grow. Finally give your dog a bath! Sure they don't need one per say but if you want a healthy, soft, good smelling coat a bath is very beneficial. With these three tips there is no doubt in my mind that your dog won't be the freshest softest pet in the park. Like i said these are simple solutions that can benefit your dog’s coat. There are other ways as well and your veterinarian may be able to help further if there are other questions or concerns.